Government auditor CAG has pulled up food regulator FSSAI for issuing licences to food business operators without complete documents, and questioned it on the quality of testing with 65 out of 72 state labs not being NABL accredited. The Food Safety and Standards Authority of India (FSSAI) also failed to ensure that unsafe foods are not imported to the country, said the Comptroller and Auditor General of India (CAG) in its performance audit report on Implementation of Food Safety and Standards Act 2006. The CAG said its audit found “systemic inefficiencies, delays and deficiencies in the framing of various regulations and standards, amendments to regulations in violation of the Act and the specific direction of the Supreme Court”. The CAG said it found that “licenses were issued on the basis of incomplete documents in more than 50 per cent of cases, test checked in Audit”. A test check by audit of 5 state licensing authorities and 3 central licensing authorities found that in 3,119 out of 5,915 test checked cases licensed had been issued to FBOs (food business operators) on the basis of incomplete documents, it added. Consequently, the quality of testing by these laboratories cannot be assured, the report said, adding that the labs were “ill-equipped”. It further said that 15 out of 16 test checked food laboratories did not have qualified food analysts. 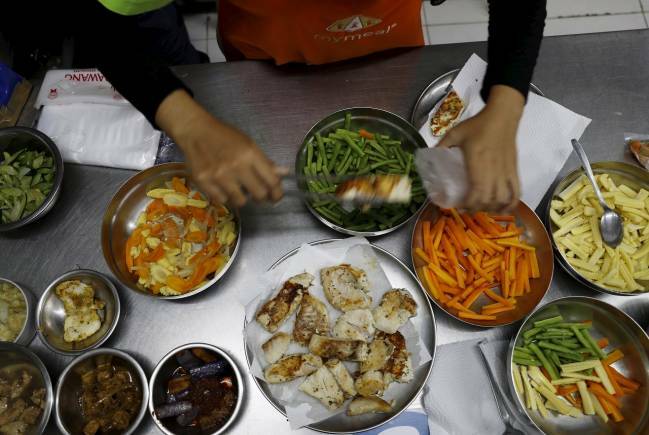 “Shortage of qualified manpower and functional food testing equipment in state food laboratories and referral laboratories resulted in deficient testing of food samples,” the CAG said. On imports, the auditor said the FSSAI failed to ensure that the customs authorities follow up the ‘Non-Conformance Reports’ issued by the regulator, and take appropriate action to ensure that unsafe foods do not enter the country. FSSAI and state food safety authorities did not conduct surveys for enforcement and administration of the Act and of the FBOs under their jurisdiction as required under this law. Neither FSSAI nor the state authorities documented policies and procedures on risk based inspections, the report said, adding that the regulator does not have any database on food business. The CAG said that the Ministry of Health and Family Welfare and the FSSAI are yet to frame regulations governing various procedures, guidelines and mechanisms as prescribed in this law, which was enacted more than a decade ago. “Possibility that unsafe/declared unsafe food articles continued to be manufactured and sold is not ruled out, due to failure of the Authority to monitor and cancel licenses issued under the product approval system declared unlawful by the Supreme Court,” it said. In its recommendation, the CAG has asked the FSSAI to review all licences issued under the previous system of product approvals and cancel them and reissue it on the basis of the new guidelines. The auditor directed the ministry to ensure accreditation of all state food laboratories, and ensure that these along with other referral laboratories are fully equipped and functional. “The Ministry/FSSAI may expedite the notification of regulations on areas that have been specified in the Act, but are yet uncovered. FSSAI may frame standard operating procedures on the formulation and review of standards, and ensure that these are adhered to,” it said. The performance audit on food safety was conducted to assess the performance of the Ministry of Health and Family Welfare, the central food authority, and the food authorities in ten selected states.